Its interior maintains the structure of the old sport gym that it used to be. 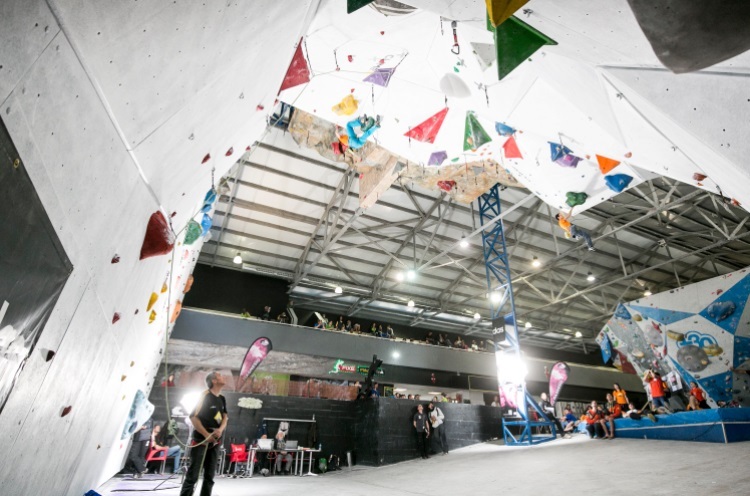 From the stands, you have a fantastic view over the vast hall in which the climbing facilities are concentrated. At the extreme left is the climbing wall, 20 meters wide and 10 meters high, built with different materials and inclination planes. 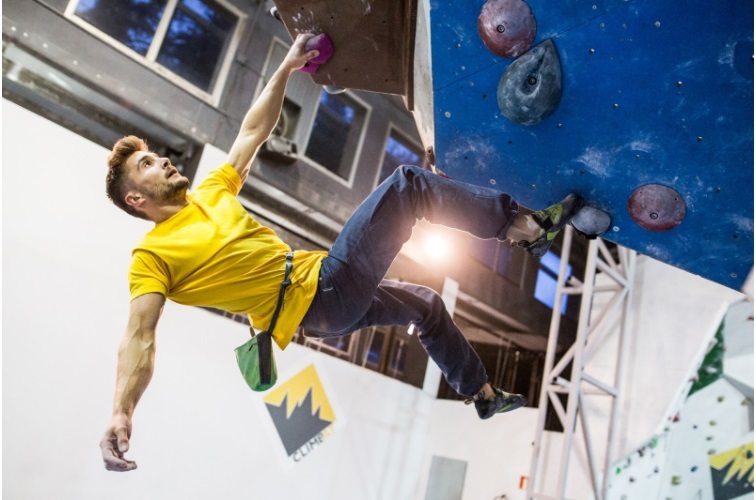 At the right side you will find the IFSC approved speed climbing wall, as well as the competition climbing wall which is 12 meters high and 30 meters wide. 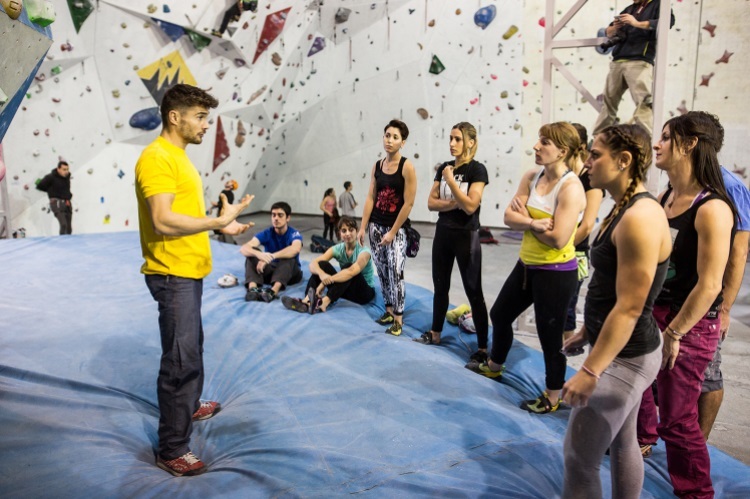 Climbat La Foixarda offers more than 1,000 square meters of scalable surface. Besides that, it also offers a conference room, multi purpose area for presentations, speeches and guided activities. 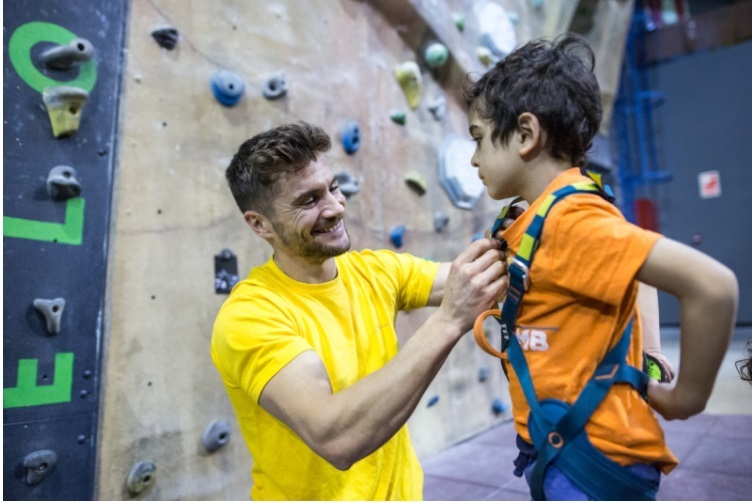 Climbat offers plenty of group/family activities, such as bouldering, top-roping, dynamic climbing games, slack-line, rappelling, and much more. It is the perfect place to have a great time with your family and friends. They even offer several monoliths that will be taken by their team members to climb everywhere. The right materials are necessary for these activities: ropes, harnesses, helmet and security elements. They offer monoliths of 2,75 (for vertical and transverse climbing activity) meters and 6 meters (for top-rope vertical climbing activity). Instructors are required for both activities. Is it you child’s birthday? 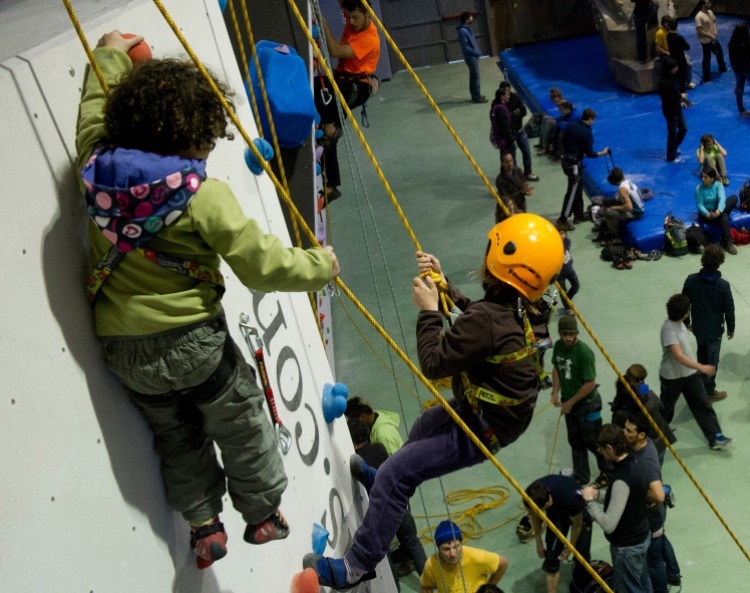 Celebrate it at Climbat, as they organize parties full of surprises, adventure and fun. The parties are led by instructors who will ensure the children’s safety throughout the entire activity, which will last 2 hours. 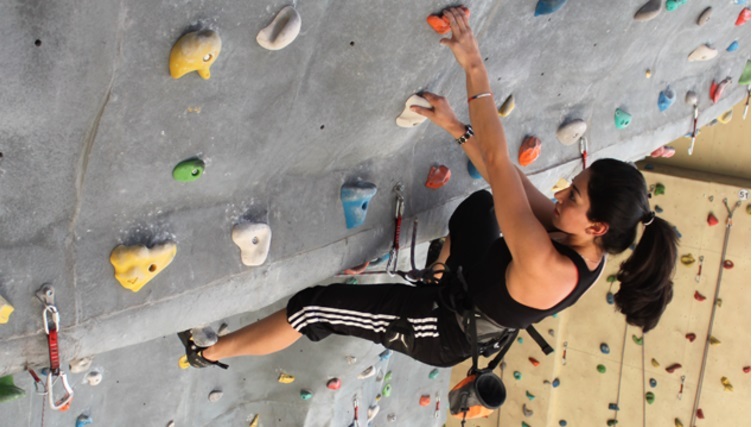 Several climbing activities are included: adventure circuit, lead climbing, bouldering, inflatable castle and Super Slide. You could also add extra activities, such as a magician, balloons or pinata for example. While the kids are enjoying their activities, parents can either climb as well or relax in an area with sofas, tables, magazines and snacks. Book your familial room now!